How much should hardwood flooring cost? 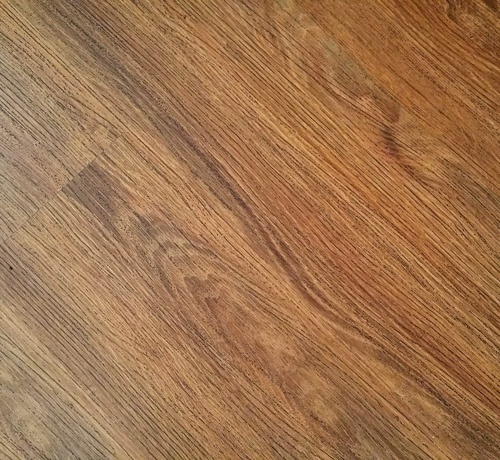 Of all the questions we are asked here at Eckard’s Flooring, one of the most common has to be “How much should hardwood flooring cost?” Price is a valid concern for anyone completing improvement projects. After all, you want your home or office to look great, but you do not wish to spend more than is necessary. First, it is important to realize that all hardwood is not the same. 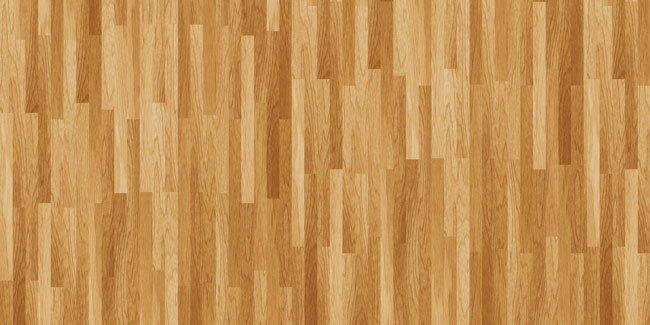 Some people refer to any floor with a wood-like finish as hardwood. However, laminate floors are considerably less expensive than genuine hardwood floors (see our article on the differences betwee laminate and engineered wood here). Composite flooring options tend to be somewhere in the middle. 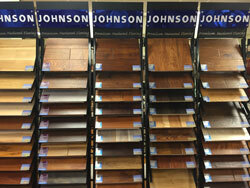 Even “real” wood flooring comes in a number of different wood grains that have different costs. Obviously, a bigger house requires more flooring. Older homes may need more work done on the subfloor before the new floor can be installed. Installing on stairs is also an additional challenge. Finally, kitchens and bathrooms might need a waterproof finish and an easy-to-clean surface. All of these things make a difference in the cost of hardwood flooring. Are You Just Paying for the Floor? When you compare the cost of hardwood floor (or any floor), you also have to think about other expenses that may be included. Is installation part of the price or is that an additional cost. Will the installation team need to level the sub-floor or will any work need to be done to make the sub-floor ready? Finally, does the contractor test for moisture before the installation begins? Making sure you are comparing apples to apples is vital. While we are asked on a regular basis about how much should hardwood flooring cost, it is not a question we can answer directly. That is why it is important to learn more about flooring and to work with a trusted expert on your installation. If you want to understand more about the hardwood flooring buying and installation process, our free eBook “The Complete Guide to Choosing Home Flooring” is an excellent resource. Check it out and do not hesitate to contact the team at Eckard’s Flooring if you have any additional questions or concerns that we can help you solve.